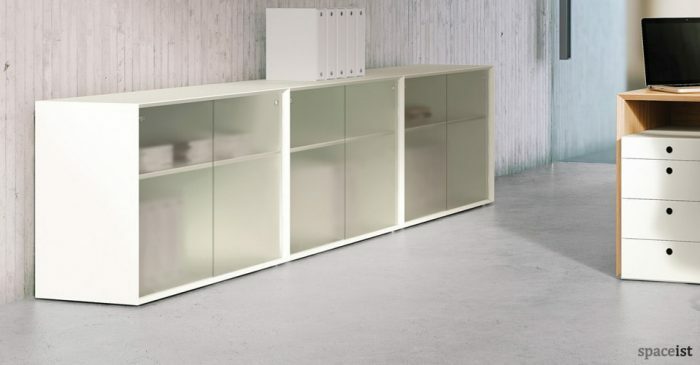 Box office cabinet in a white, light grey, oak or black melamine. 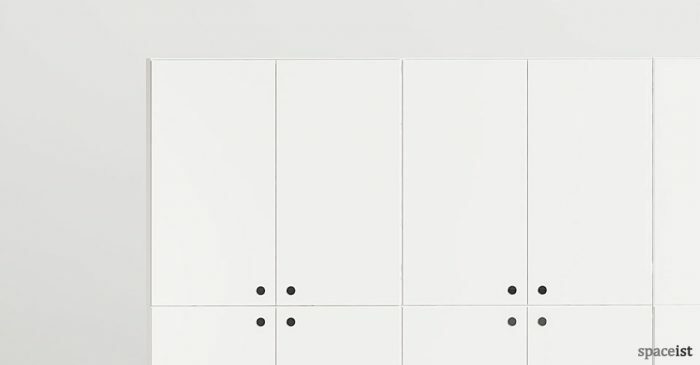 Cabinet comes with two shelves. 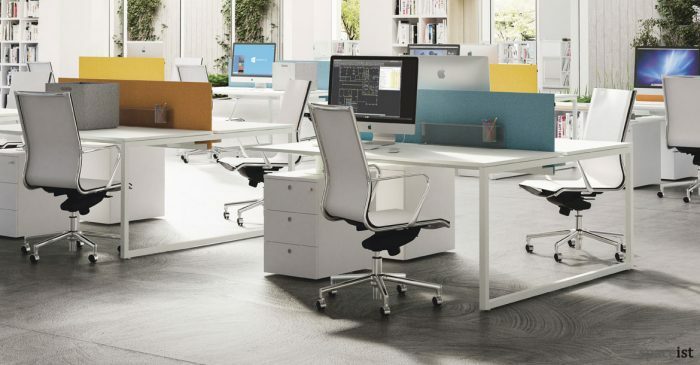 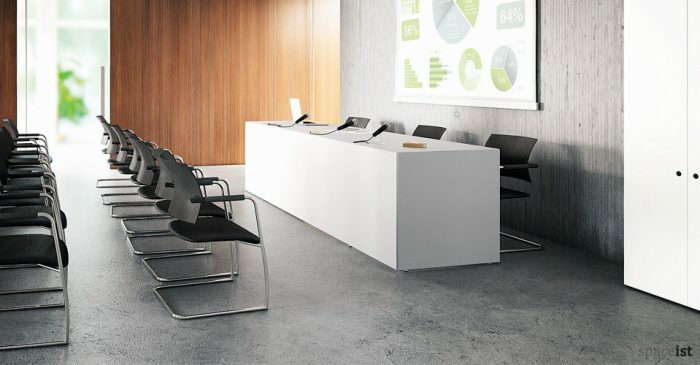 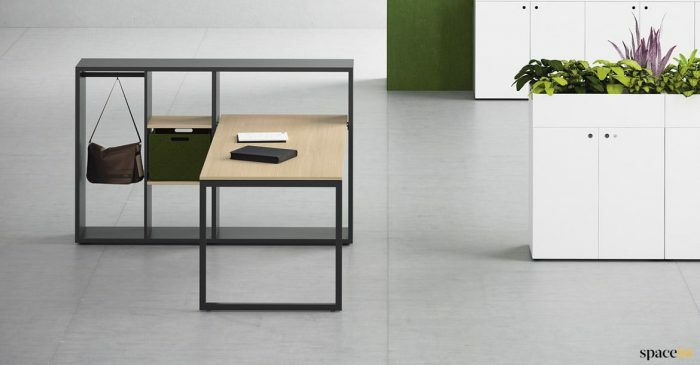 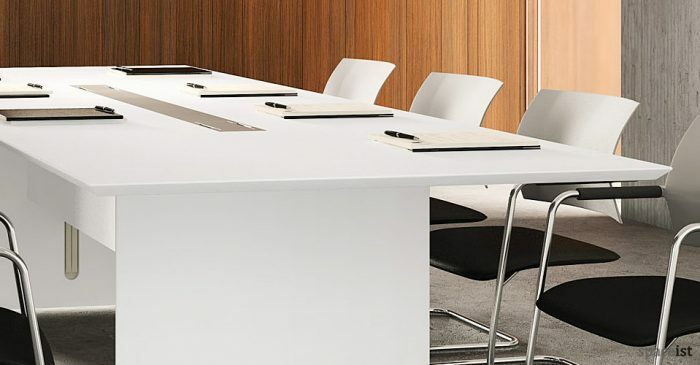 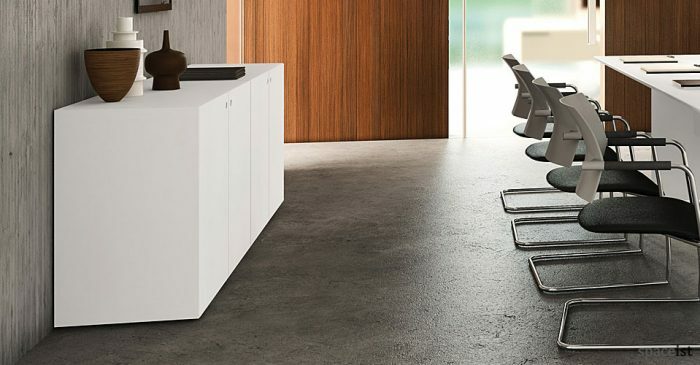 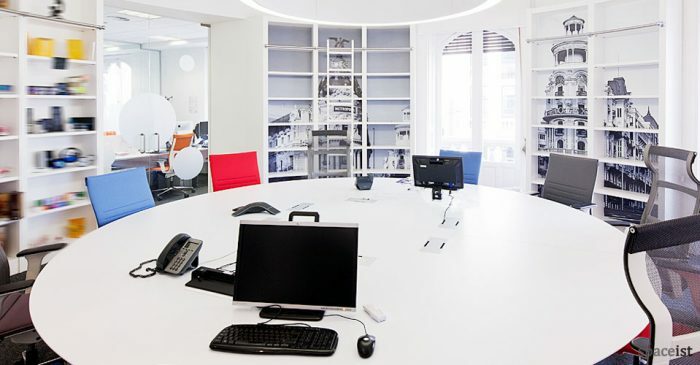 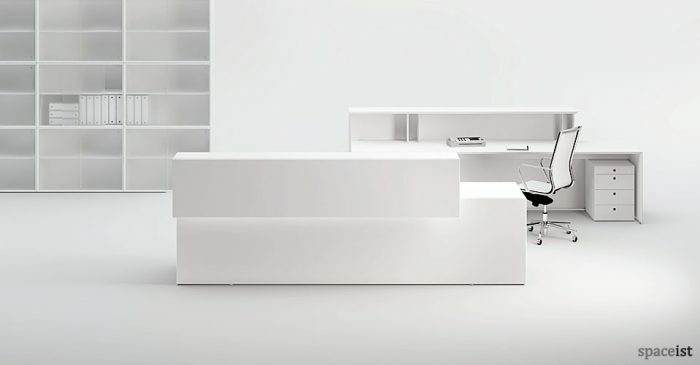 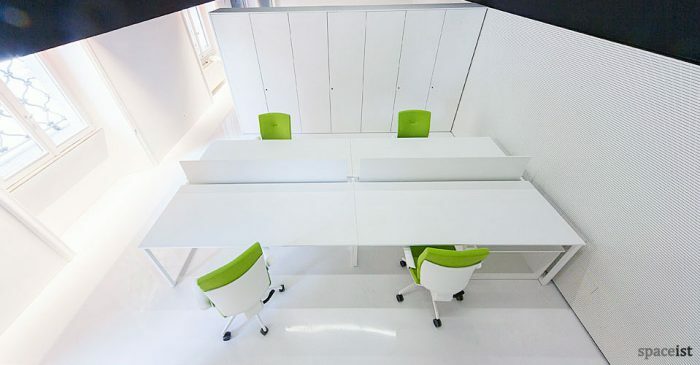 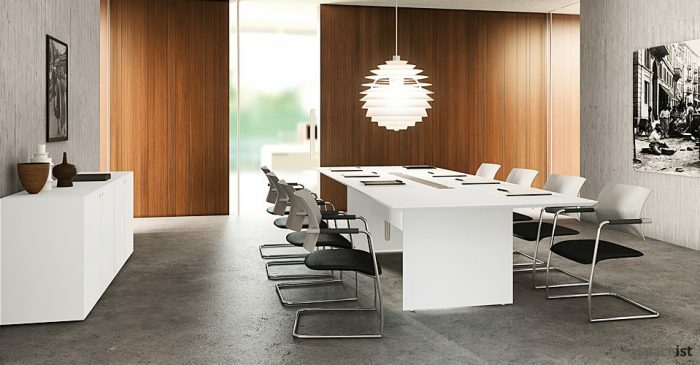 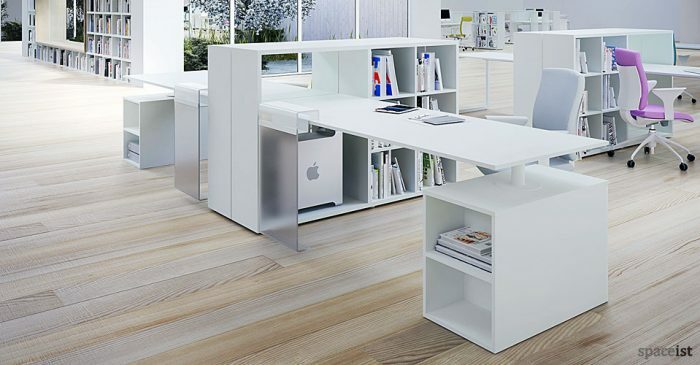 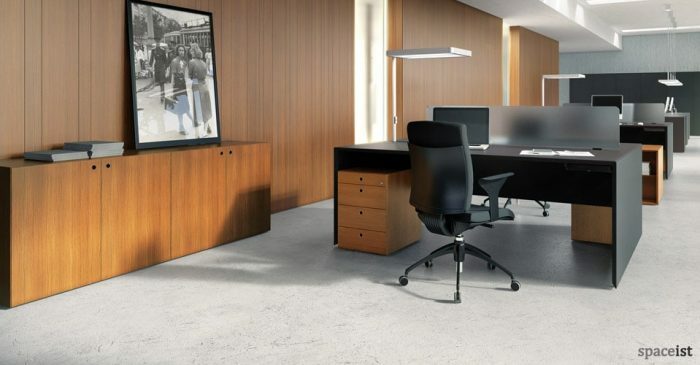 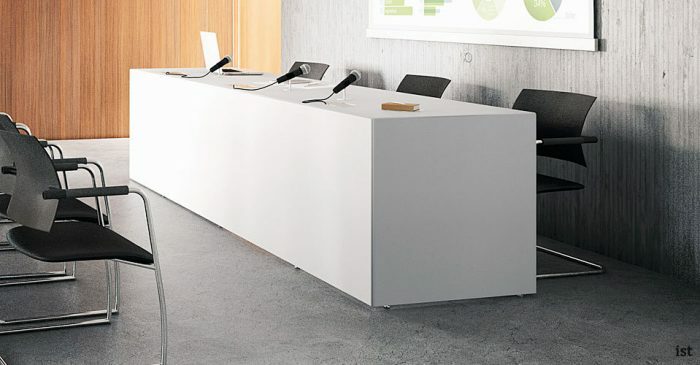 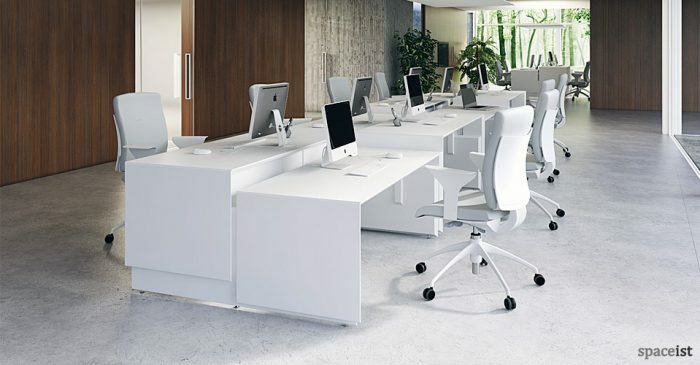 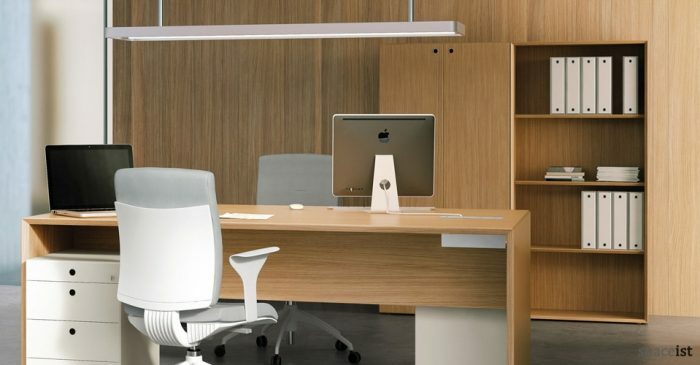 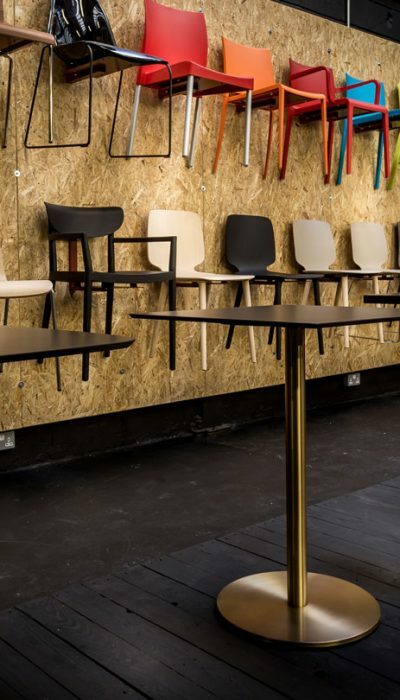 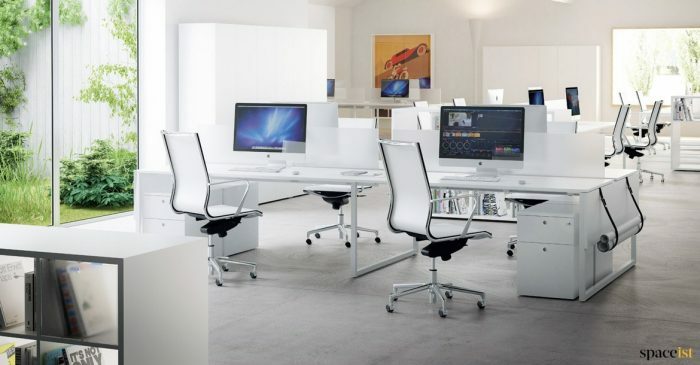 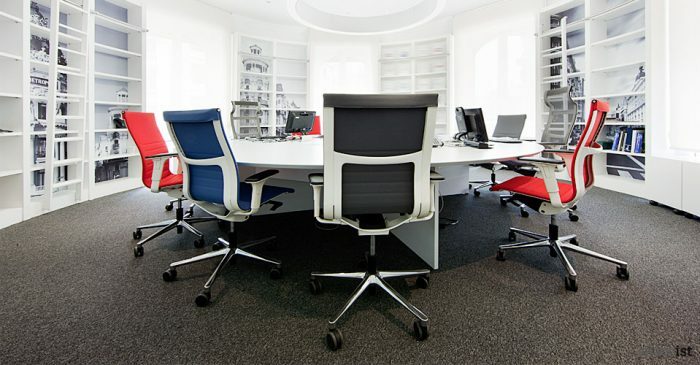 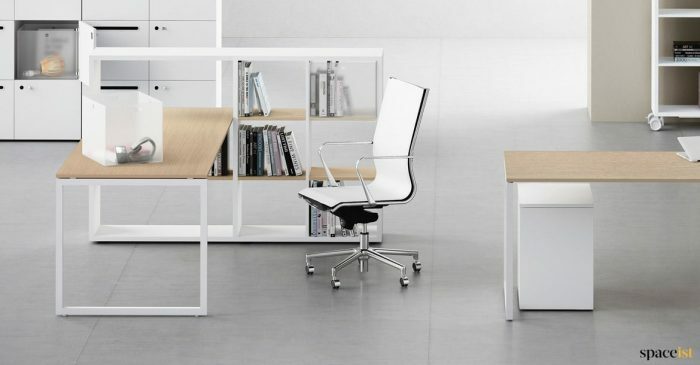 Minimalist conference desk comes in white, black, grey or oak. 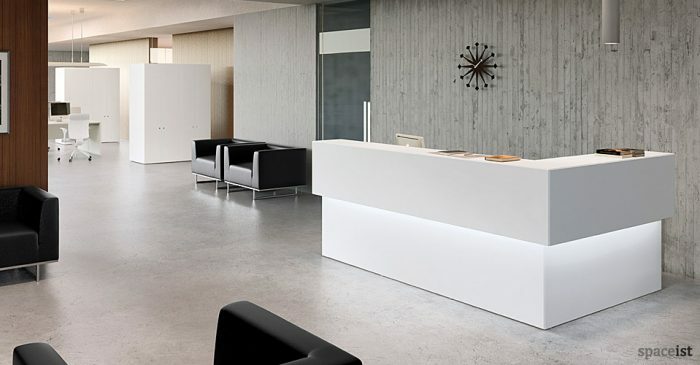 Matching office desk, reception desk and storage. 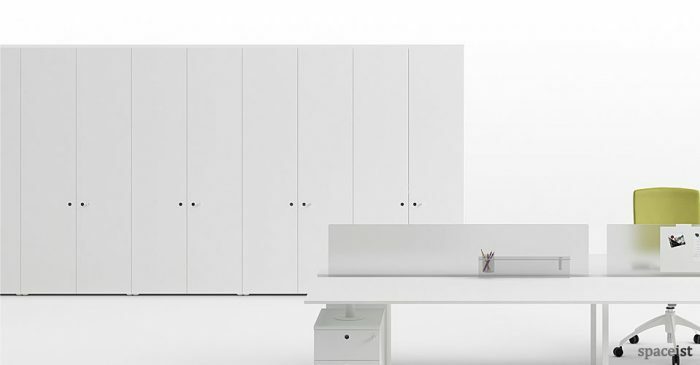 Double office cabinet in a white, light grey, oak or black melamine. 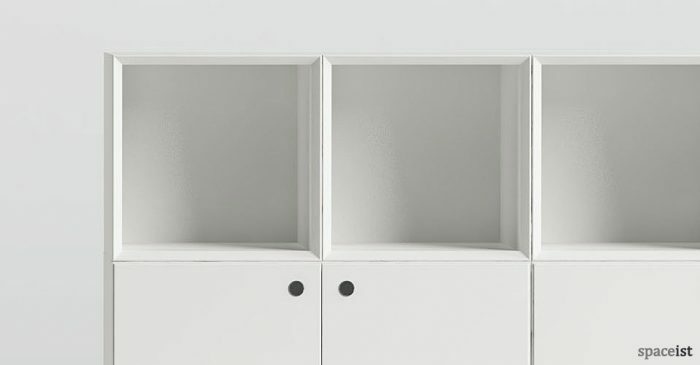 Each cabinet comes with one shelves. 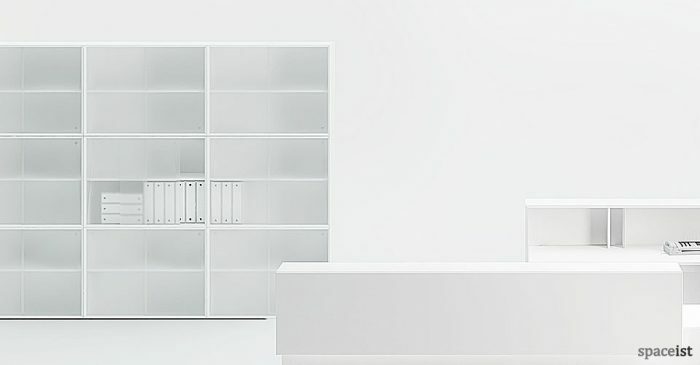 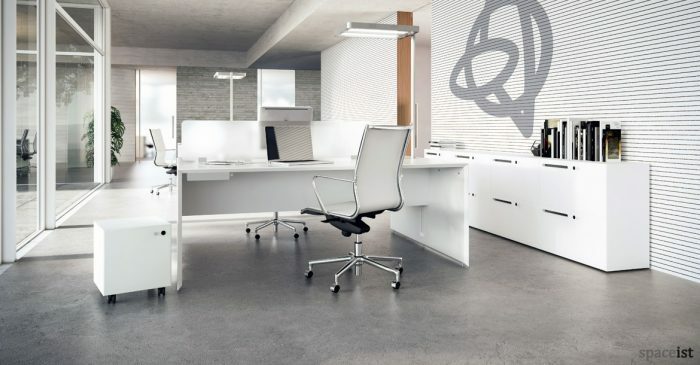 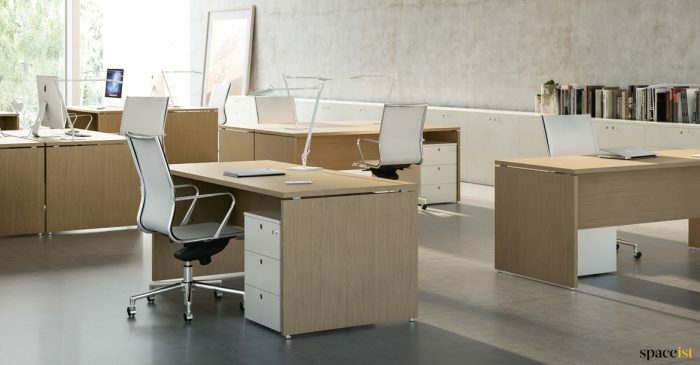 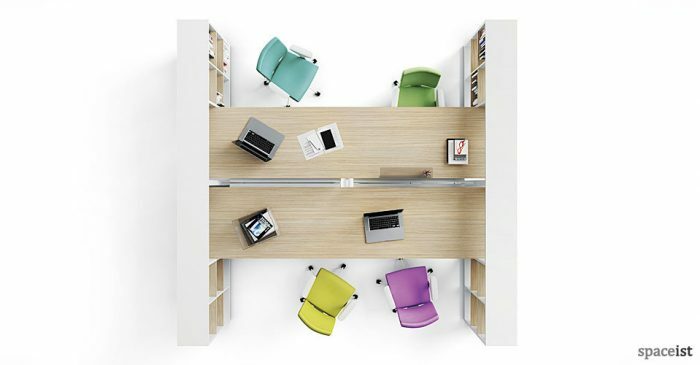 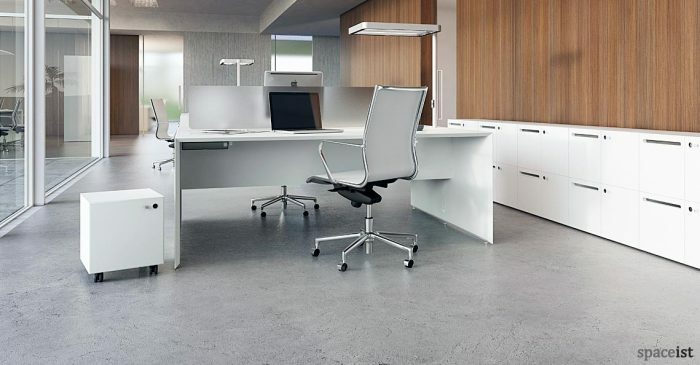 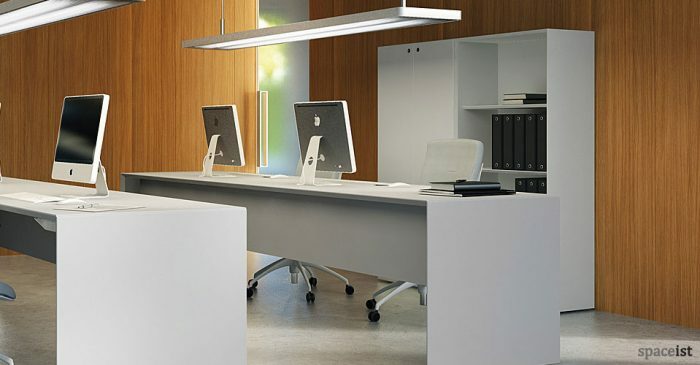 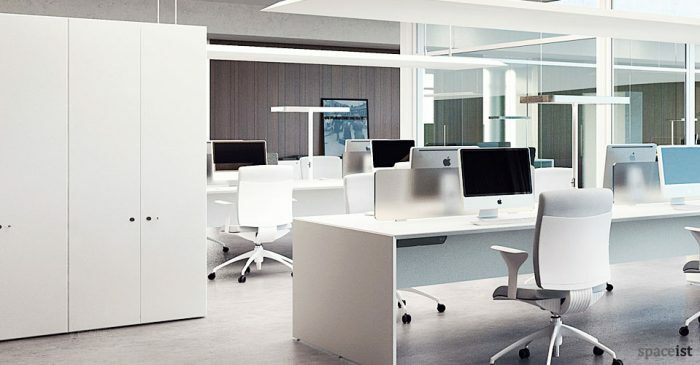 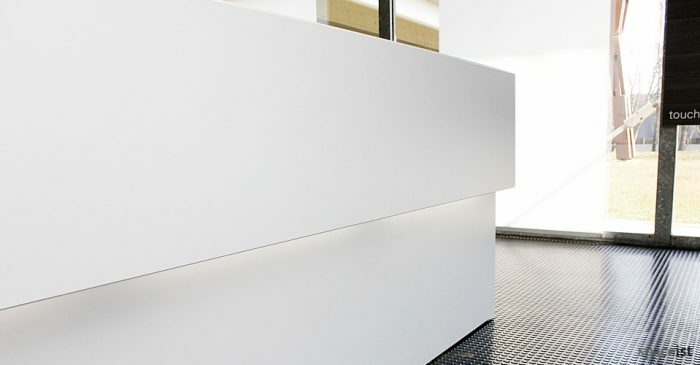 High white minimalist office storage in white, grey, black or oak finish. 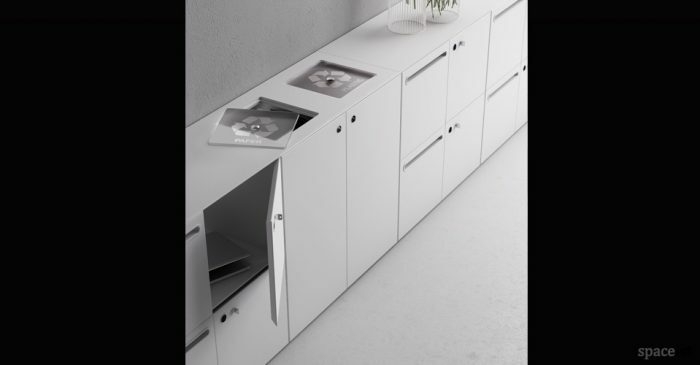 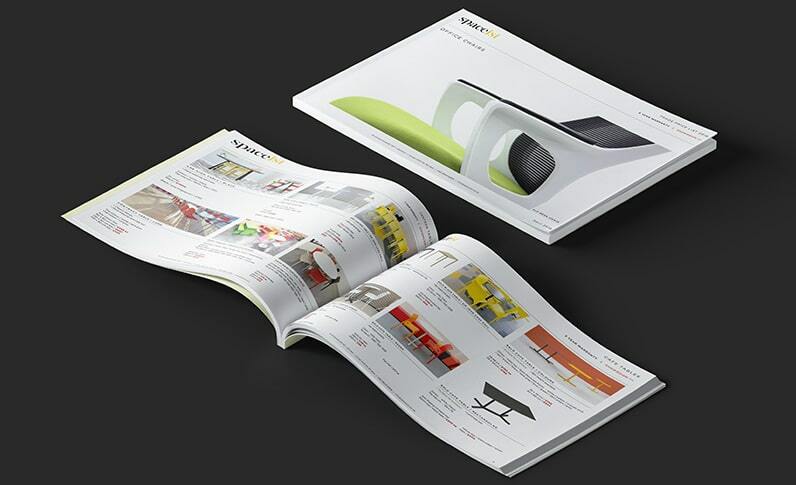 With shelves or pull out hanging files. 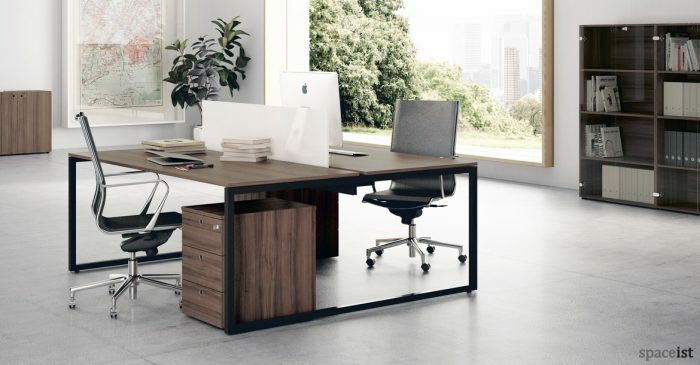 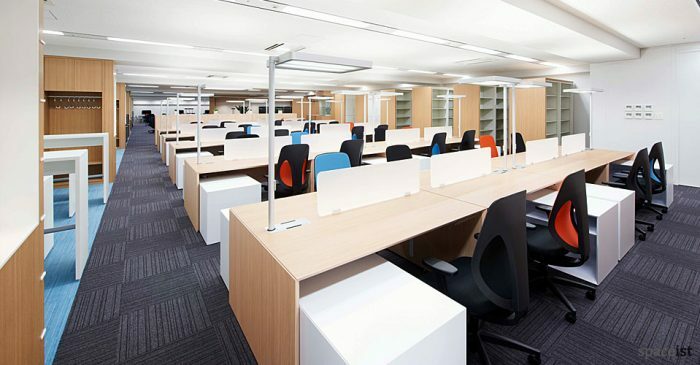 Oak two person office desk with translucent dividing screens. 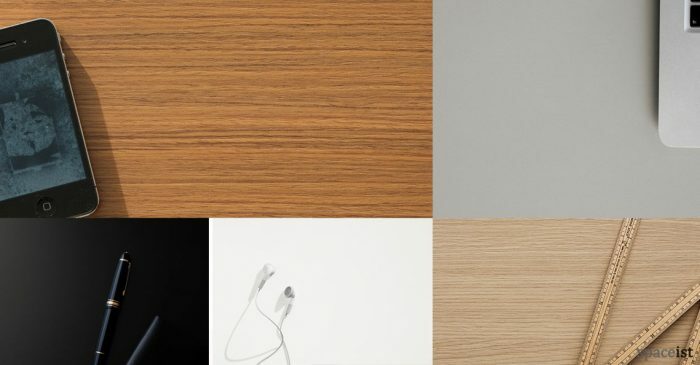 Oak, teak, black, white or grey. 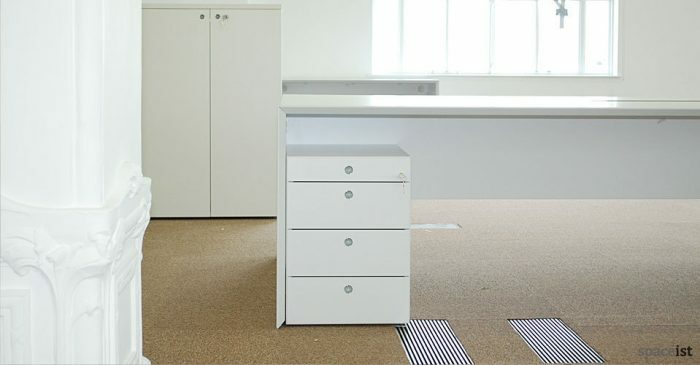 White office recycling cupboard in white, grey, black or oak finish. 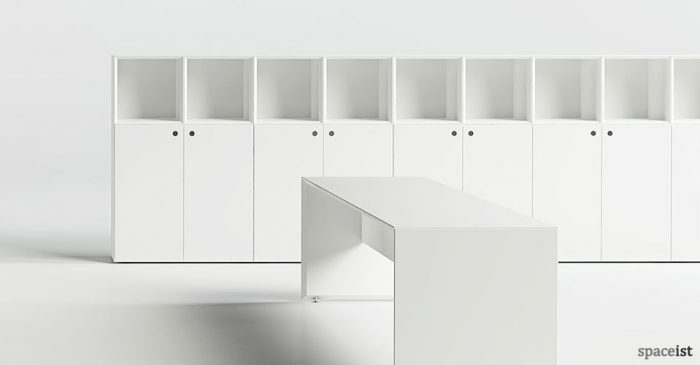 Shown with Forty5 staff lockers. 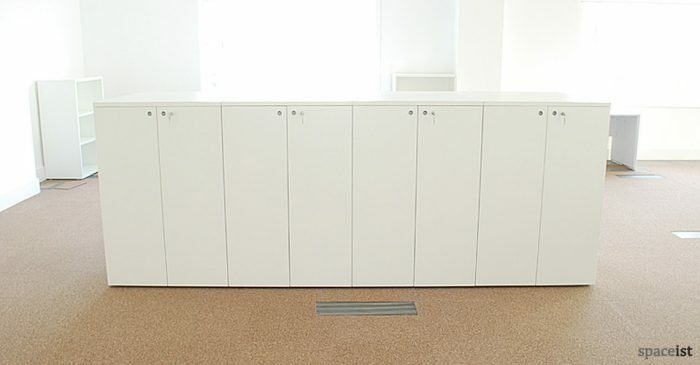 Tall sliding door cupboard in white melamine finish. 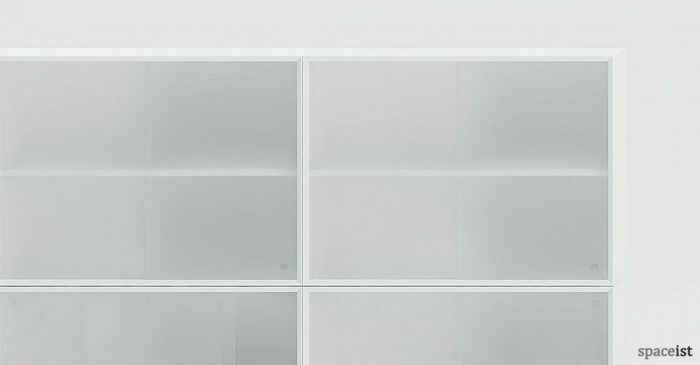 Translucent perspex doors & solid shelves. 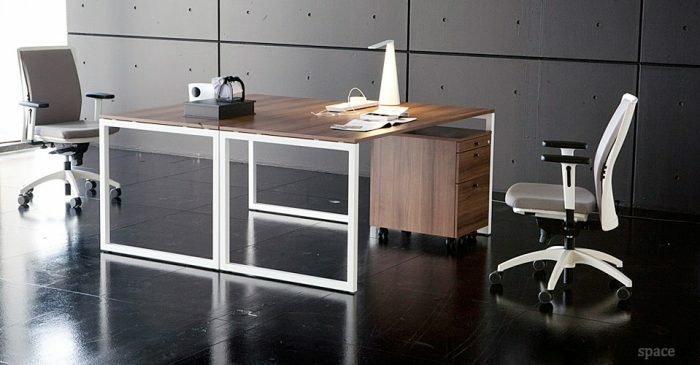 White 150 x 75cm office desk also in black, grey or oak. 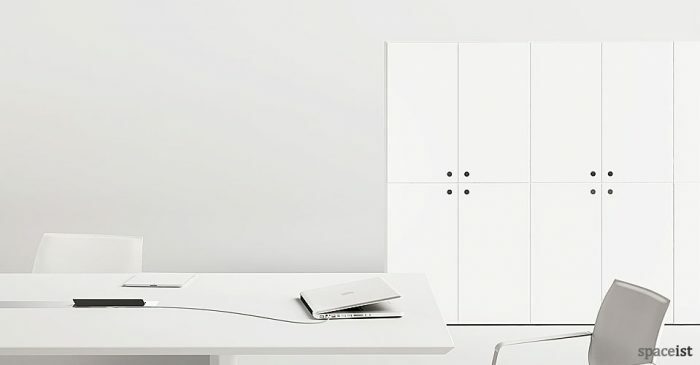 Shown with desk end storage cabinet. 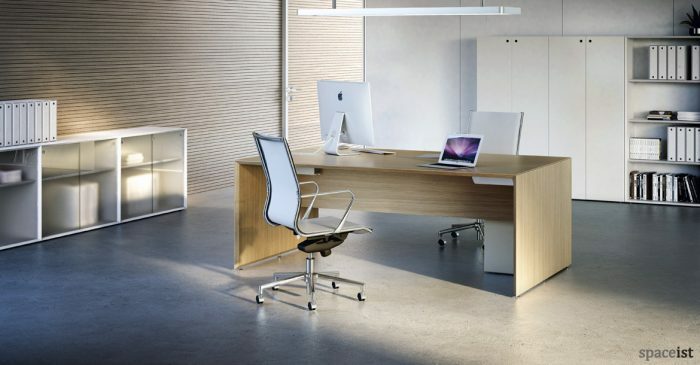 Single panel desk in white, grey, oak or walnut. 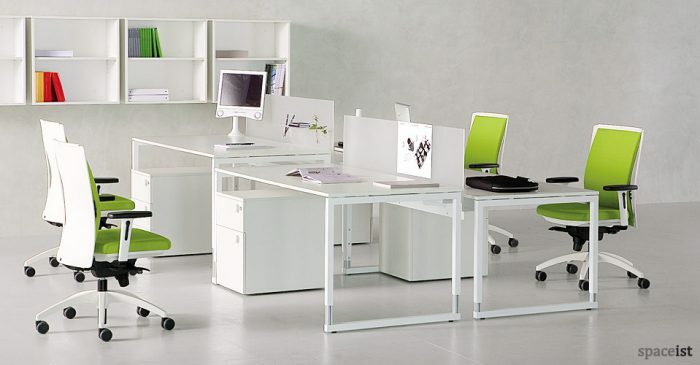 Optional perspex dividing screens, desk top file boxes and cable management. 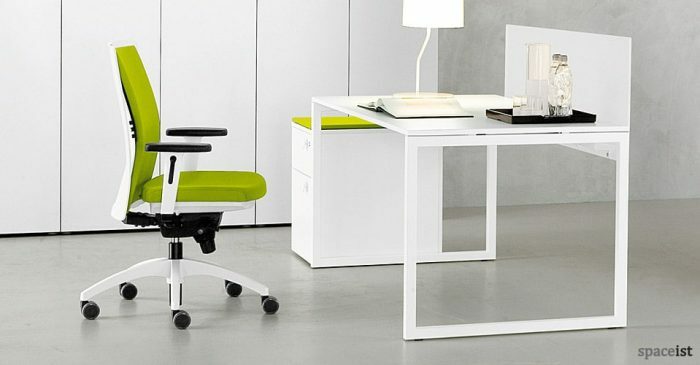 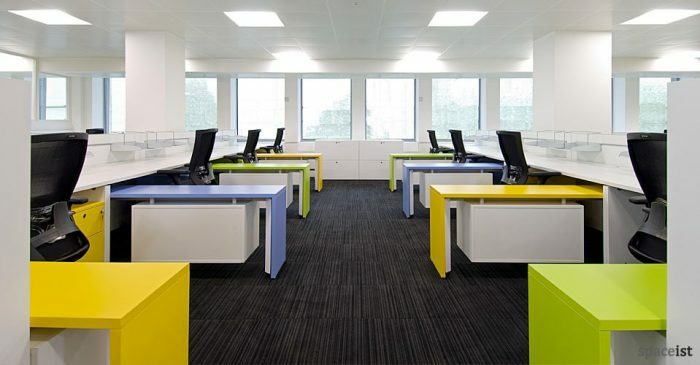 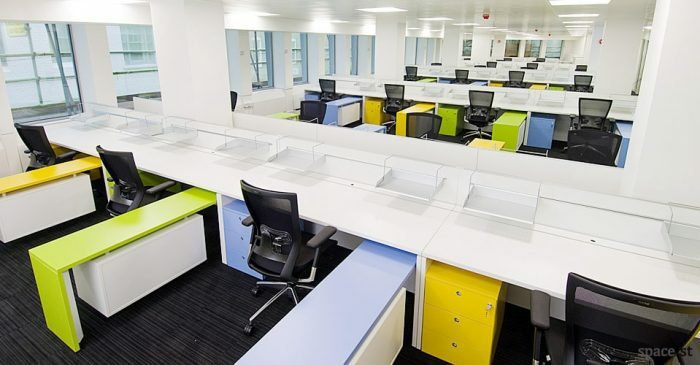 Tre slab end panel desk with lime green desk return. 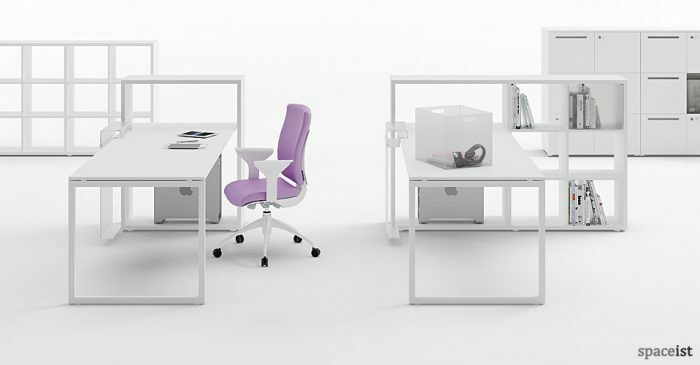 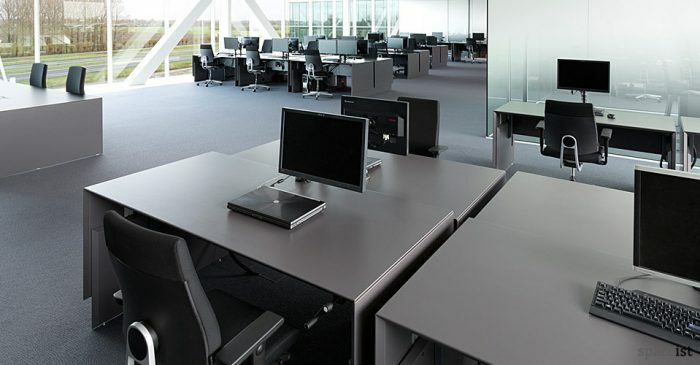 Optional perspex dividing screens, desk top file boxes and cable management.